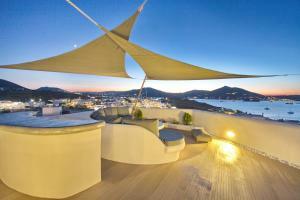 Janos Studios and Apartments price per day from € 38 . 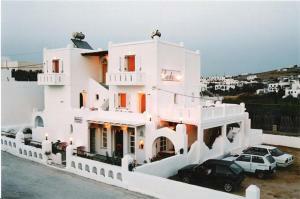 Naoussa Hills Boutique Resort price per day from € 85 . 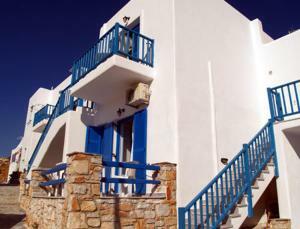 Yades Suites - Apartments & Spa . Surfing Beach Village Paros .